A new set of interviews highlights the challenges for women in research in the Global South and how inspiring gender champions are working to redress the balance. This Sunday will be International Day of Women and Girls in Science 2018. Tackling gender inequity in research and knowledge systems in the Global South is a key priority for INASP and we are fortunate to be working with many women who are passionate about science and passionate about supporting women and girls to reach their full potential. In celebration of some of these gender champions, over the past couple of months we’ve been speaking with some of these women and hearing their stories. The result – a new collection of case studies told in the interviewees’ own words – makes inspiring reading. In Tanzania, Dr Mariam Hamisi’s passion for supporting girls to achieve their potential started when she herself was in secondary school. She took the time to inspire younger girls in her school and in Girl Guides. She continued with that outreach into schools once she went to university to study to be a biologist, and now, in a senior academic position, she is part of a dynamic team at the University of Dodoma (UDOM) working to mainstream gender within their institution (see more about this project in this video and in the INASP Gender Toolkit). “In African countries, most women don’t manage to go up to higher or tertiary education. I count myself as a privileged woman, so I have to assist ladies so that they can learn from me,” she explains. 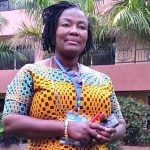 Like Mariam in Tanzania, Miriam and colleagues at the University of Sierra Leone noticed the small number of women in senior university positions and are now looking at ways to tackle this. They have used the video from the UDOM work as a basis for discussions about how to pursue their own work towards gender equity in the University of Sierra Leone. Miriam and colleagues are also exploring opportunities for mentoring more junior female academics. Supporting younger female researchers is important, agrees Nepal-based ophthalmologist and journal editor Dr Eli Pradhan, who notes that women often face particular pressures in balancing work and home life. Sahro Ahmed Koshin observes that, in Somalia, training just for women can help: “If you want women to be well-trained in a particular topic, leadership, research, you cannot expect them to be as communicative, as vocal, as argumentative, as men, because there are many issues to consider -personal, political, social and societal. In group dynamics, men dominate discussions,” she explains. Ensuring women are represented in research, both as the researchers and as the research subjects has been a key inspiration for Dr Mary Murimi, a Kenyan-born nutrition researcher who is now a professor in Texas, USA. In her interview, she describes an early research project she was involved in in an area of Kenya with high levels of malnutrition. She describes how she witnessed families selling nutritionally good produce to buy things like sugar and fizzy drinks and how this experience gave her a passion for providing appropriate nutritional information to such communities. It also set the scene for her support to female researchers in her field. “Because I know that in a lot of these areas [nutrition and health] I work with women, I like to empower women at the university to be interested in the same research because they are the ones who will be able to address these issues,” she explains. 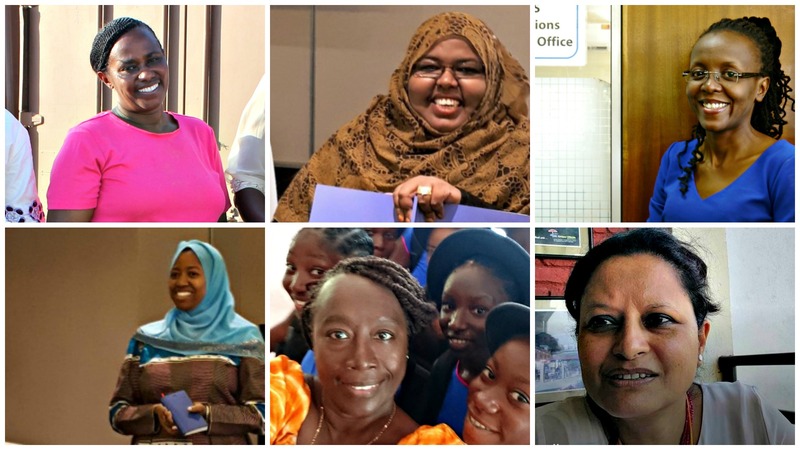 These six women are just a small sample of the many inspiring women that we meet through our work – and this blog just presents a tiny snapshot of their thoughts and experiences. This collection of interviews highlights challenges they have observed, their own experiences and their work to redress gender imbalances. Read their full interviews here and also their top tips for women and girls who want to go into science and research and for those who want to support them.